With the advent of kijiji and other sites publicizing the “free” kitten or dog, we were all thrilled to see a three-quarter page article in the Ottawa Citizen’s “Real Deal” feature about adopting pets from the OHS and other humane societies. 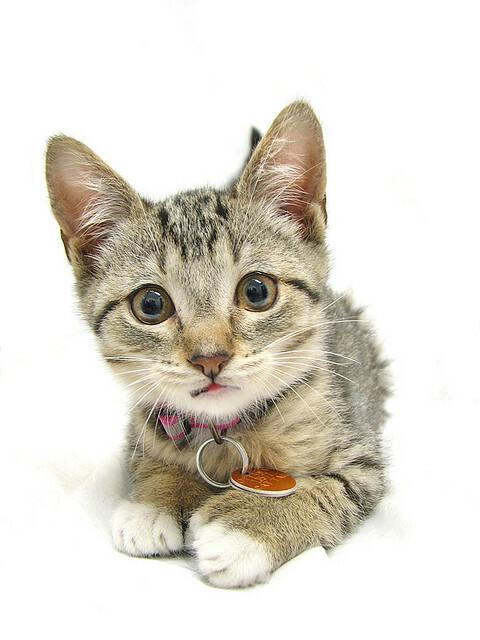 The article explodes the myth of the “free” kitten. There is no such thing. In fact, that “free” kitten or dog is likely to cost you far more than you might realize; while the cost of adoption at the OHS, and most similar organizations is usually less than the cost of sterilization alone. Beyond the health and other guarantees offered by most not-for-profit animal groups like us, other OHS inclusions such as vaccinations, deworming, health insurance, and more make adoption at your local humane society is the best deal in town! See the full text of the Citizen article (and video!) here. Read more about the cost of adoption, what is included, and what a “free” cat or dog will likely cost you.